Bill Durkin has served as the firm’s Managing Partner since 1993. He advises clients in mergers and acquisitions, equity and debt financings, and general corporate matters, and represents owners, lenders and tenants in commercial real estate transactions. He has represented early stage businesses in connection with their organization, contract, employment, capital raising, financing and related growth issues, as well as investors in early stage and established businesses. Bill is a past President of the Fairfield County Bar Association and was a member of the Association’s Board of Directors from 1997 through 2008. He has also served as a member of the Association’s Executive Committee, Vice President, Secretary and Treasurer of the Association, and as Co-Chair of its Business Law Committee. Bill is a Director of KEYS, a charitable organization serving children in the Bridgeport area, and a member of the Real Estate Finance Association of Connecticut. 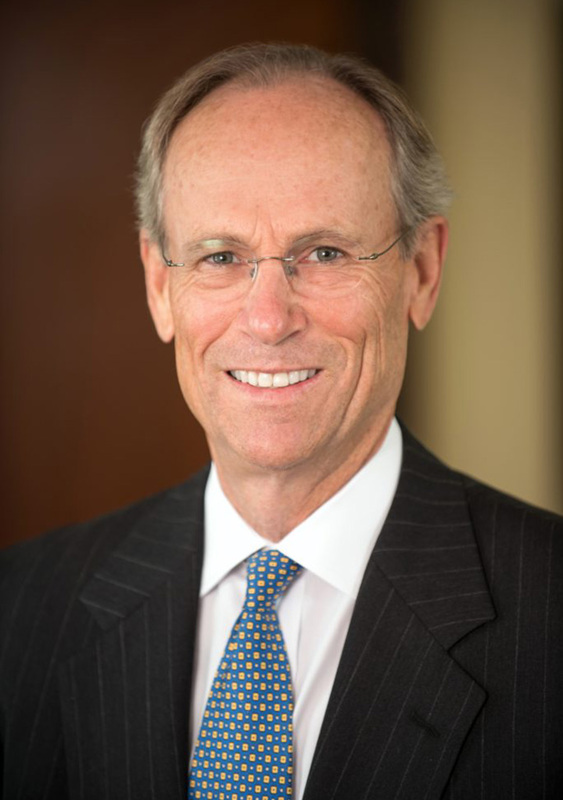 He is a former trustee of the Brunswick School in Greenwich, Connecticut, where he served as Chairman of the Board of Trustees from 2009 through 2012, and Executive Committee Member from 1997 through 2008, during which time he chaired the Board’s Law Committee. He is also a former Trustee of the Darien Library and Stamford Symphony, and a former Director of the Connecticut Hedge Fund Association, and the National Association of Industrial and Office Properties (NAIOP).